The Hills are Alive With ‘The Sound of Music’ Returning to Theaters! The Sound of Music tells a heartwarming story filled with catchy songs, memorable performances, and a lovely soundtrack that’s still remembered fondly after fifty-three years! Starring Julie Andrews, Christopher Plummer, Eleanor Parker, Richard Haydn, and Peggy Wood, The Sound of Music is one of the most iconic musicals ever put on screen. Based on a memoir titled The Story of the Trapp Family by Maria Augusta Von Trapp (whom Julie Andrews portrays in the film), the film is all the more remarkable since it’s based on a true story! Fathom Events along with Turner Classic Movies is now bringing this beloved story back to big screen for everyone to enjoy once again. Even if it’s your first time, you’ll be humming along while the songs are in full swing. 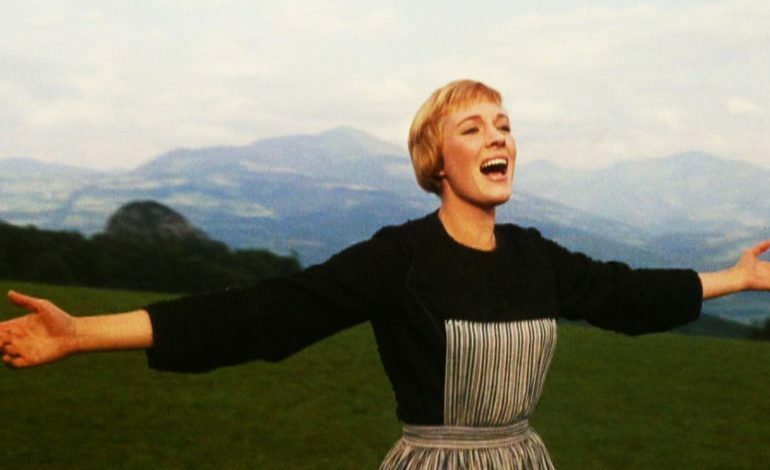 Winner of five Academy Awards including Best Picture, The Sound of Music has also been inducted into the National Film Registry for preservation.